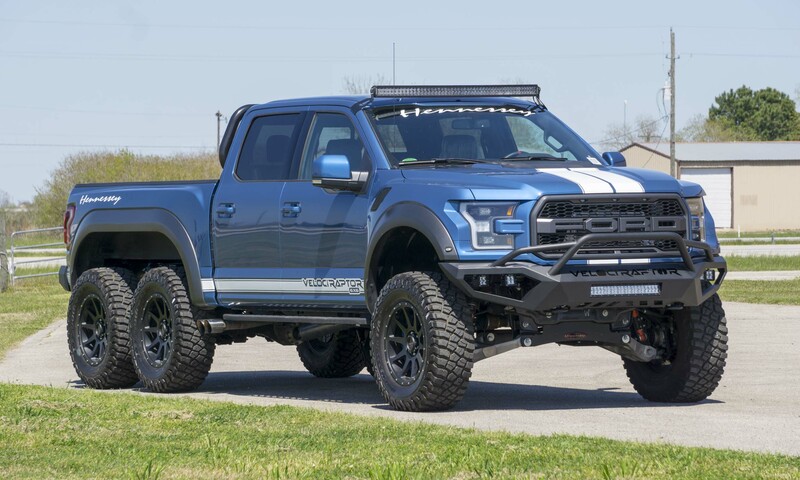 Hennessey offers a number of enhancements for the F-150 Raptor, but the 6X6 is the ultimate upgrade. 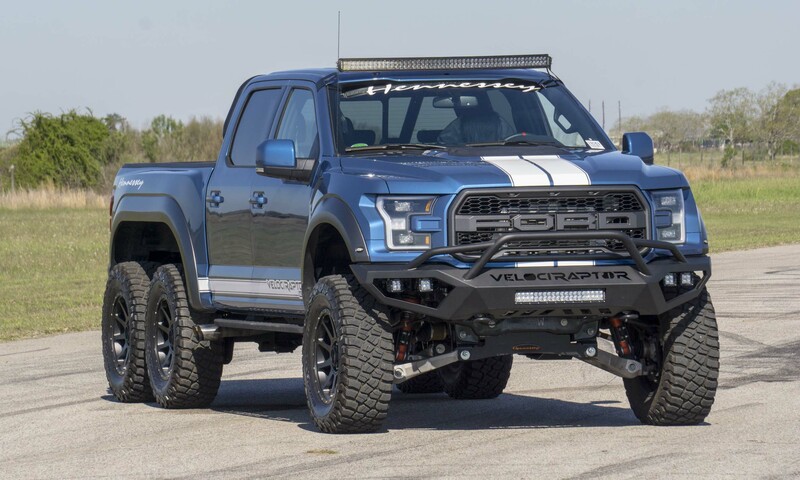 The truck we drove is based on the 2019 Raptor but features 6X6 locking rear axles, upgraded Fox suspension, custom 20-inch wheels with larger off-road tires, special front and rear bumpers and an array of LED lights. Oh, and should we mention it again: the Velociraptor is a 6X6, meaning not only does it have six wheels, it also possesses six-wheel drive! 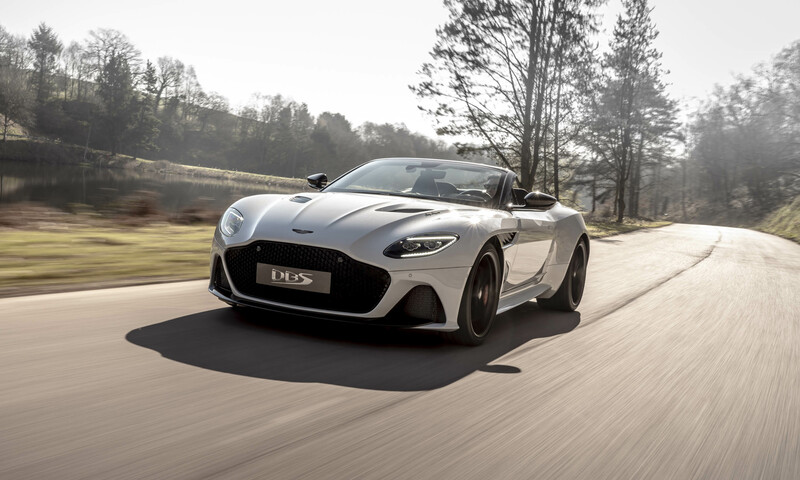 While these upgrades will certainly capture the attention of any onlookers, Hennessey is best known for its work under the hood. The truck we drove has upgraded twin turbochargers, stainless steel exhaust, an upgraded air-to-air intercooler and a retuned factory computer that results in 600-plus horsepower under the hood. 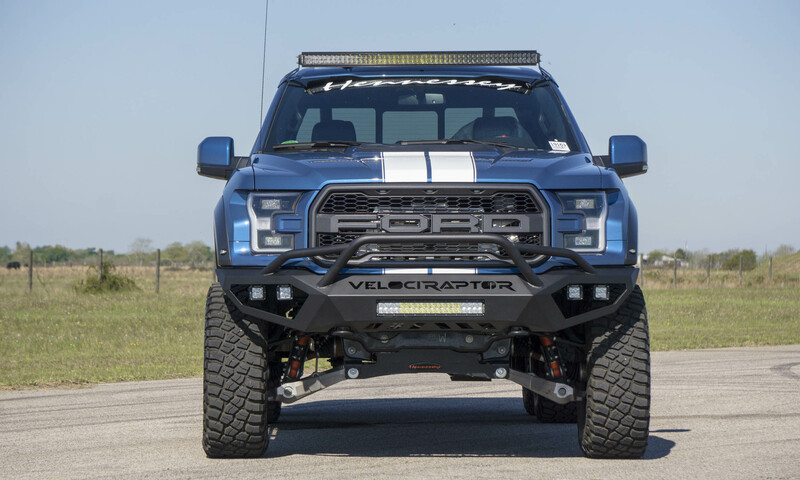 This high level of low-volume custom work does not come cheap — the VelociRaptor 6X6 runs about $350,000. Hennessey also has the ability (or insanity) to be able to swap in a V8 for those seeking to eke out a bit more power. The VelociRaptor 6X6 is one big truck. 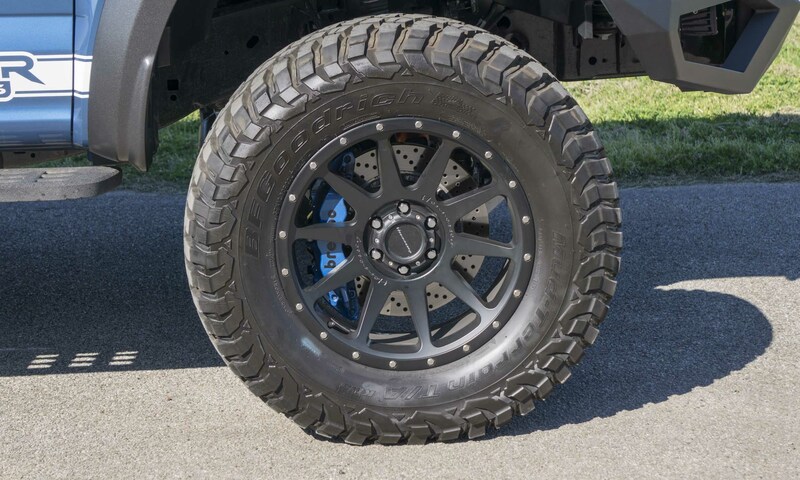 With the larger tires and upgraded shocks it sits up pretty high — even with running boards it’s a huge step up to climb in. 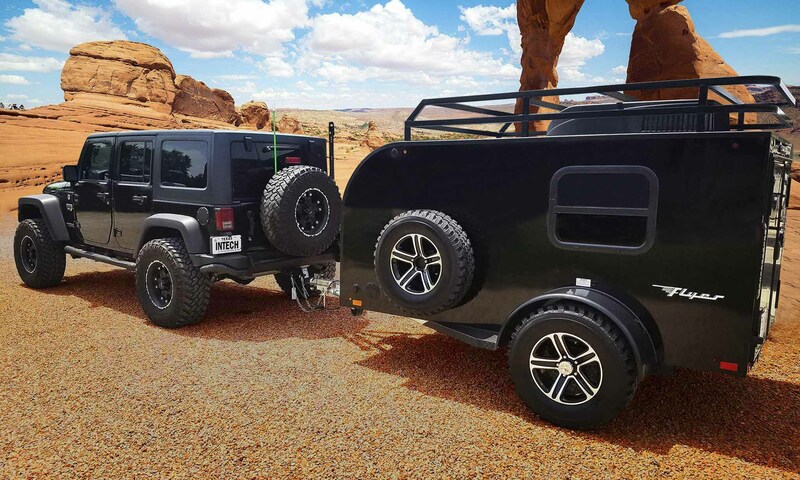 Also noticeable is a longer bed length, since it has to be extended to accommodate two rear axles. This means the truck bed is also quite spacious, so we asked about increased payload capability, and the response was as expected: most buyers of the VelociRaptor 6X6 don’t care a whit about payload or towing — it’s all about the show. Thanks to those big stainless-steel side pipes, simply starting up the VelociRaptor turn heads — no way is this a stealthy truck. 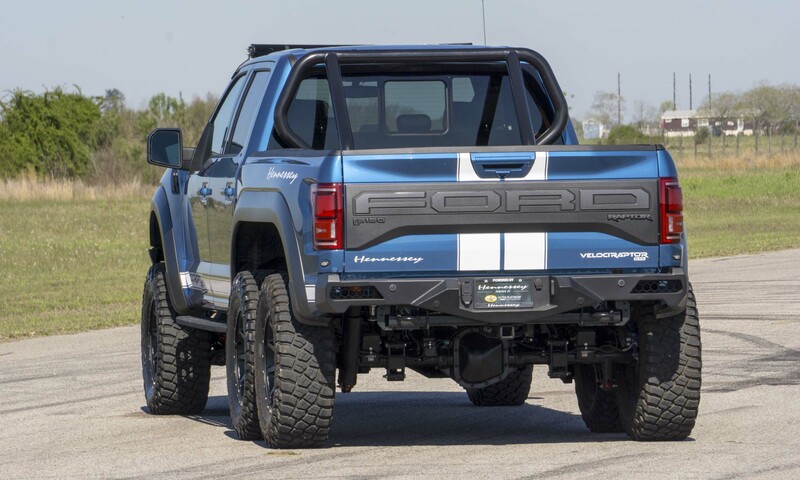 As we maneuvered out of the parking area and headed to Hennessey’s test track, we were surprised that there were no binding or turning issues given the massive tires and ride height — and with the standard rearview camera, even backing up in this massive pickup is not problem. Both rear axles are always engaged, so at a minimum the truck is in 4-wheel drive. 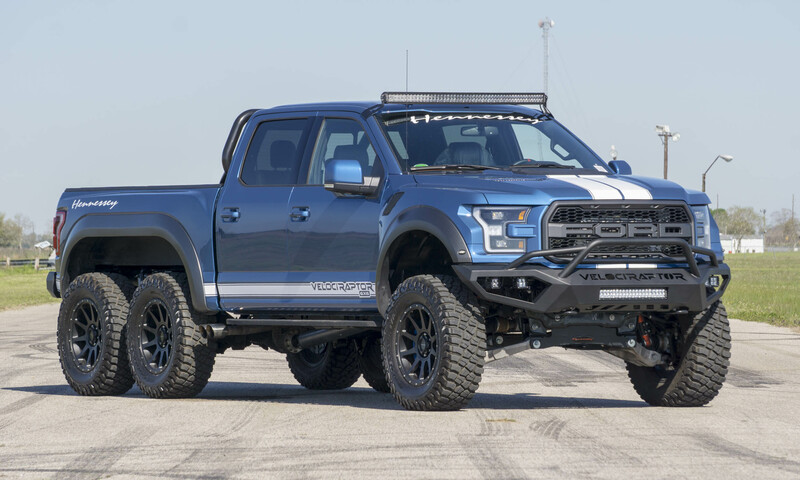 And similar to the standard Ford Raptor, sending power to the front wheels is easily selected in the cabin, turning this into a 6-wheel-drive monster. 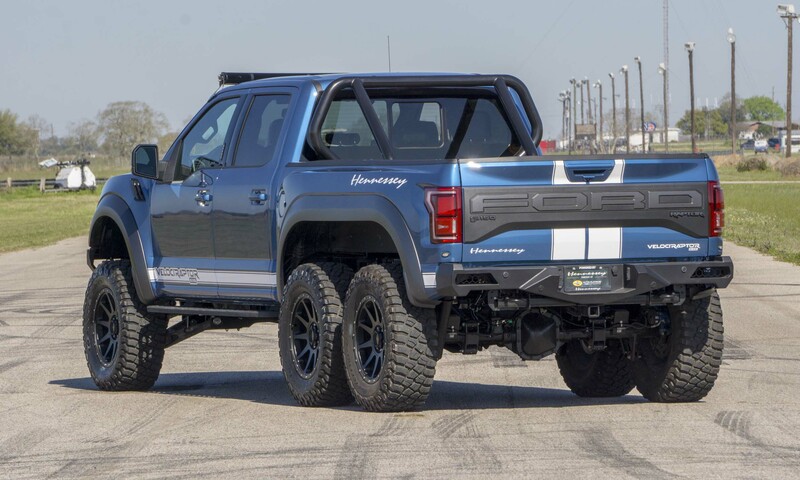 Although it would have been fun to try some off-roading in this clearly capable machine, we had to “make do” with a drive on Hennessey’s closed course — and dragstrip. 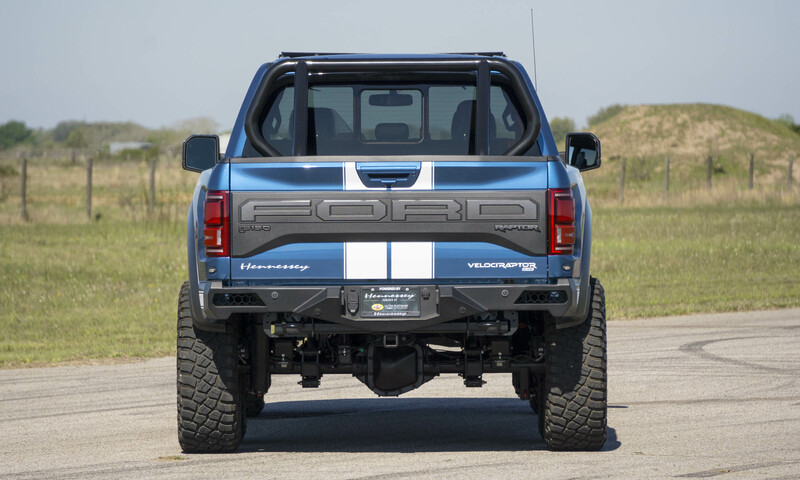 Aside from being one of the largest pickup trucks on the road, the VelociRaptor handles well. The ride is comfortable with a stylish interior that carries over from the stock Raptor. Ultimately it drives like a regular pickup truck — which is meant as a sincere compliment. 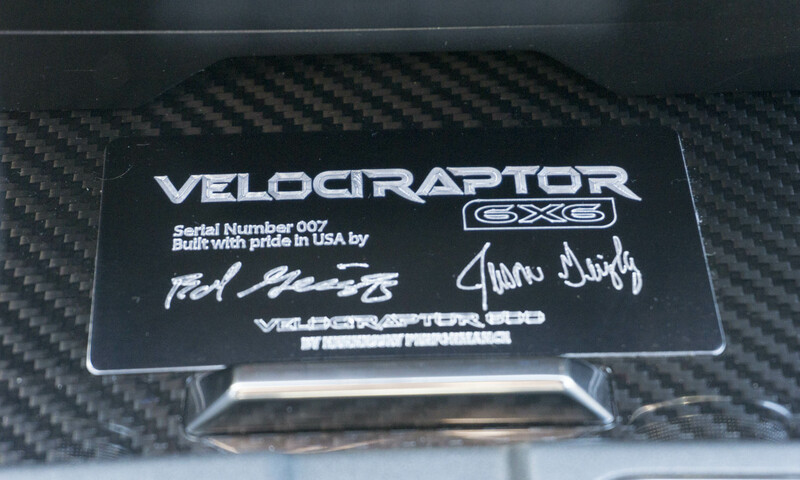 Given the VelociRaptor’s extreme mass, the additional power under the hood is welcome. At full throttle on Hennessey’s dragstrip the VelciRaptor roars as it should, and acceleration is surprisingly strong. Clearly this is not a vehicle intended for the dragstrip, but we did approach triple digits before we had to employ the powerful Brembo brakes to bring this massive Raptor in for a landing. Sure, with the VelociRaptor 6X6 it would have been fun to devour a mountain or find a nice mud pit to play in, but even on pavement it certainly fulfills its role as attention-getter. 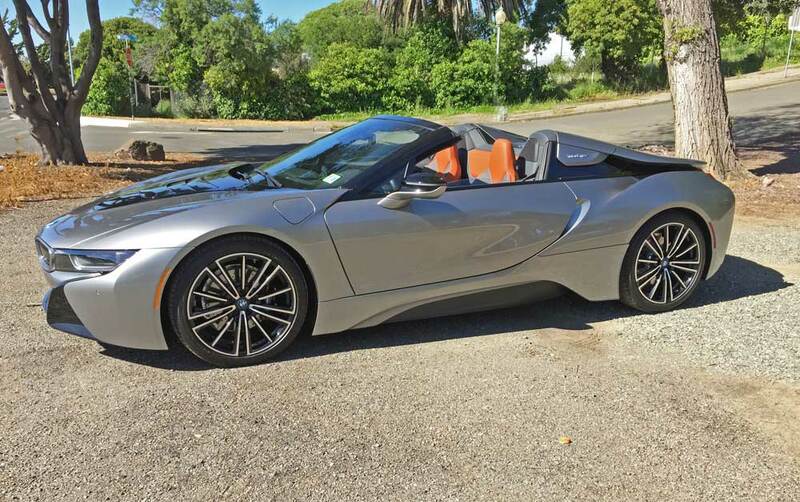 And best of all, as stated previously, it drives like a regular — albeit very large — pickup truck. So, if you happen to be looking for the ultimate vehicle to pull up to a valet stand, or survive the next zombie apocalypse, this unique truck may be the answer. 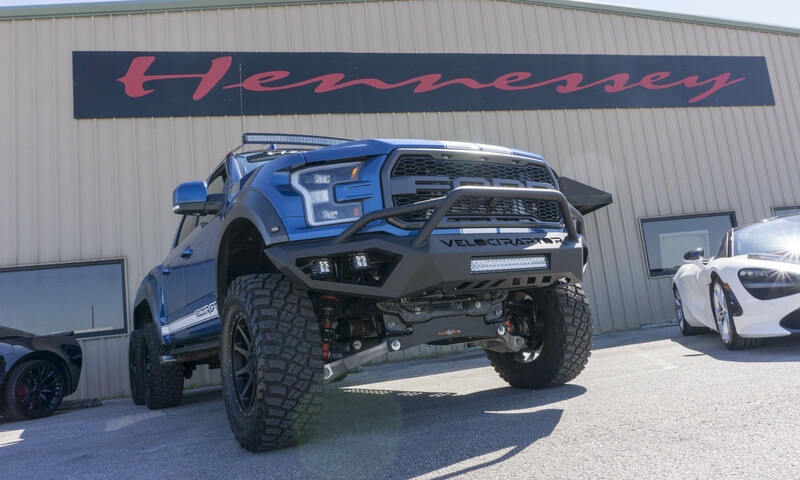 The post We Drive the Hennessey VelociRaptor 6X6 appeared first on autoNXT.net.